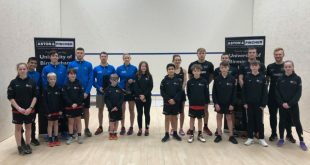 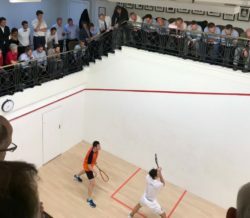 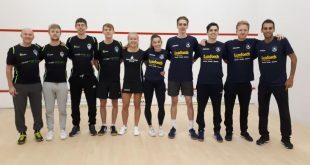 The second round of the Premier Squash League saw reigning champions Nottingham make it two wins out of two in Division A, while RAC and Bexley took the spoils in Division B.
Nottingham were at home – at Nottingham SRC – to Bristol, and it was the visitors who took an early lead thanks to wins from Tesni Evans and Tom Ford. 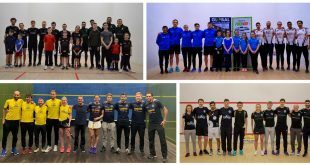 Nottingham recovered to take the next three matches with Nick Matthew clinching the win with a 3-1 victory over Marwan Elshorbagy to keep Nottingham at the top of the table. 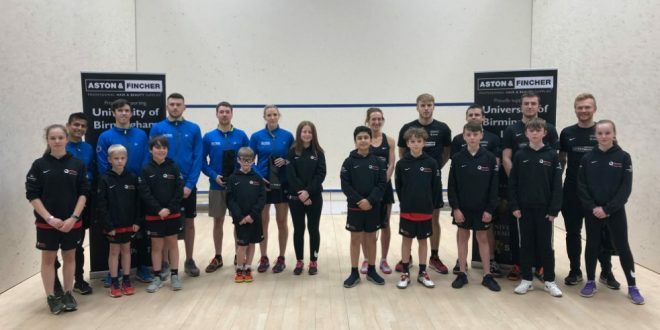 The battle of the Universities went Birmingham’s way as they beat Warwick/Kenilworth in another match that went to a decider. 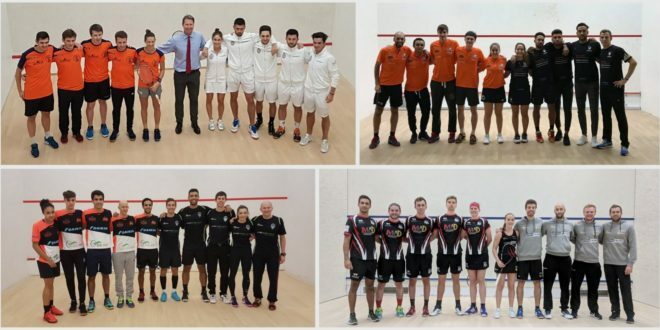 After the late withdrawal of Al Farag for their first ever PSL match, Warwick/Kenilworth led 2-1 but at the top of the order Birmingham’s Joel Makin and Ryan Cuskelly both won in straight games to secure the win. 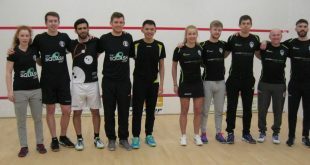 In Division B Bexley opened their campaign with an emphatic 4-1 away win at Chichester, going 3-0 up before Mohamed Abouelghar rounded off the win in the final match, while newcomers RAC made it two wins out of two at they went three-nil up against London rivals Coolhurst, who reduced the arrears by winning the last two matches.